ARTBA is offering a free webinar about Accelerated Bridge Construction (ABC) on April 29 at 1 p.m. The presenter is Malek Al-Khatib, vice president of U.S. Transportation Engineering at Louis Berger. On Veterans Day weekend 2013, the Massachusetts Bay Transit Authority replaced a 102-year-old, three-span bridge with a single-span superstructure using ABC techniques. The work was completed in 56-hours. It was MBTA’s first use of ABC, which is becoming more common, even for traditional design bid build (DBB) projects. 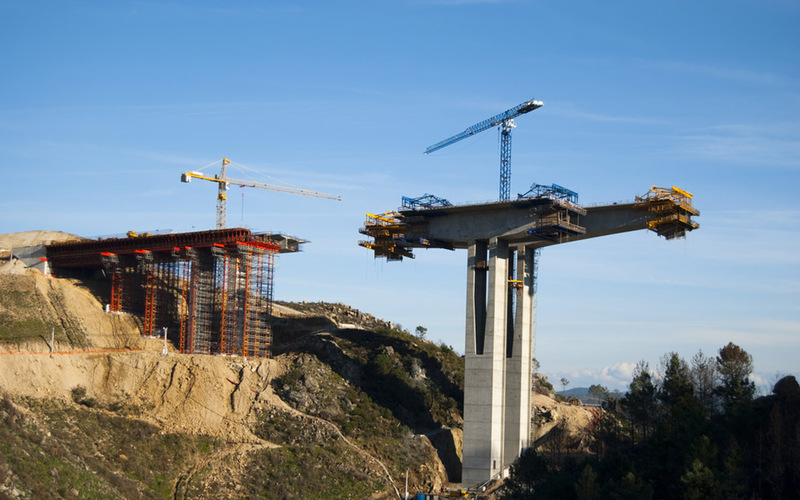 This webinar discusses the challenges and constraints that face the design and construction of such DBB bridge replacement projects, and techniques for successfully addressing them. Al-Khatib has more than 35 years of technical and managerial experience in a wide range of engineering design and construction projects. He has served on several engineering committees and boards and is currently a senior vice president at the Boston Society for Civil Engineers and a member of the board of directors for the Engineering Center Education Trust in Massachusetts. For information about this free webinar, please contact ARTBA’s Allison Klein with any questions, or register here.